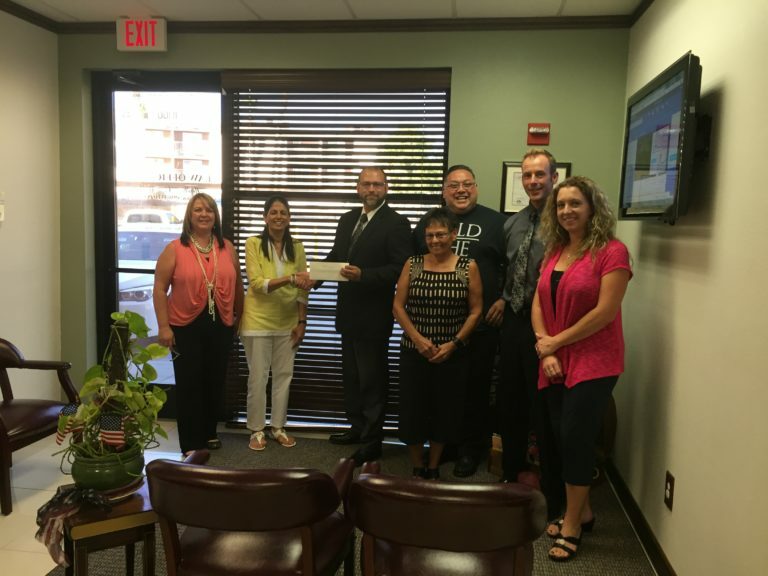 The Mohave CASA Council has created a competitive new program to provide students who have been in the foster care system with a scholarship to attend Mohave Community College. First preference will be given to students pursuing a vocational (e.g., Automotive, Business, Computer Information Systems, Culinary Arts, Fire Science, HVAC, Paralegal, Welding) or allied health (e.g., Dental Assisting/Hygiene, Medical Assisting, Nursing, Paramedic, Radiation Technology, Surgical Technology) degree or certificate. The Mohave CASA Council’s mission is to enhance the lives and self-esteem of Mohave County foster children through advocacy and fulfillment of their unmet needs and enrich the lives of Mohave County foster children by funding activities, education, and other needs so that they have quality experiences while they live through difficult times. The first two $750 scholarships will be awarded for the Spring 2017 semester. Beginning in Fall 2017, a single $1,500 scholarship will be awarded annually. Applications for Spring 2017 scholarships will be available in October and are due by December 1, 2016; applications for Fall 2017 scholarships will be available in March and due by April 15, 2017. For information about applying for scholarships, go to: www.mohave.edu and click on “Paying for College”. For questions about MCC Programs, click on “Academics” or call 1.866.664.2832.